Are you ready to fall in love? 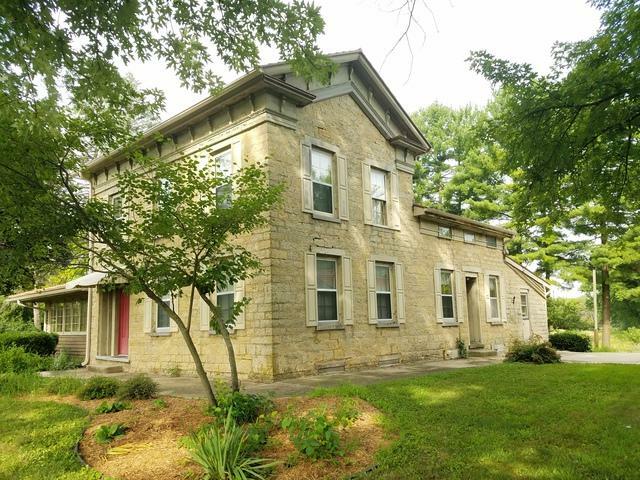 You will with the character and historic charm of this stone home on 8 acres and over 1000 feet of prime Rock River frontage. The building has 18" thick stone exterior and interior walls that just smother this home in charm. 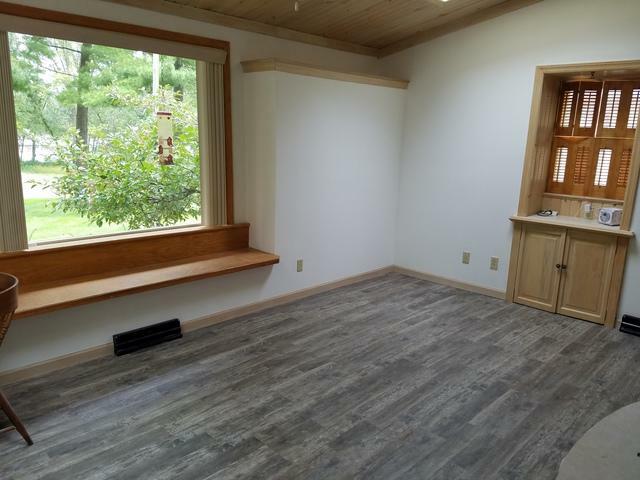 There is hardwood flooring throughout. 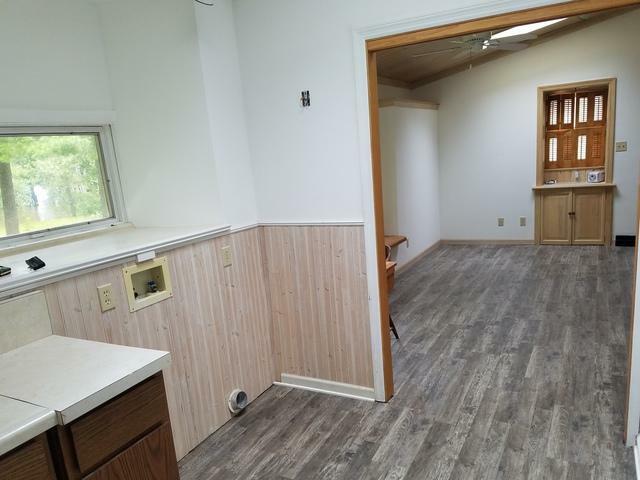 A great working kitchen with loads of cabinets opens to the dining room. A family room and formal living room flank the kitchen and dining room. 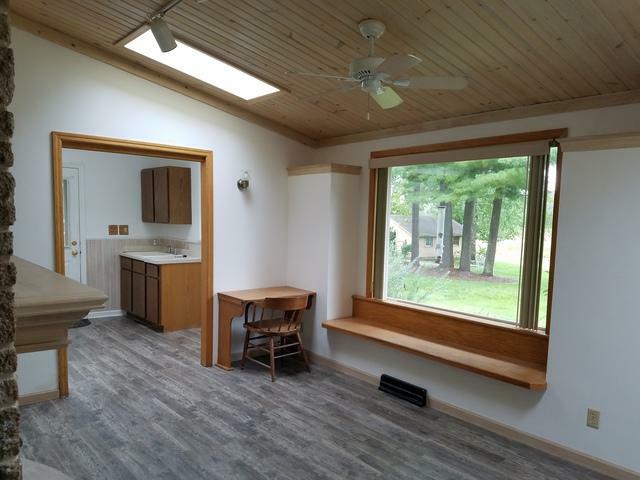 Follow through the home for even more space with a huge great room with tons of windows and gorgeous natural light! On the second floor are the spacious bedroom and baths with a luxurious jetted, soaker tub! The property has several out buildings and lots of land for gardens and animals. All this and more on 8 acres in the highly rated Byron school district! Agent Related.